Tag Archives for " moving and packing "
Should You Hire A Packing Service? Are Your Items Fully Insured By A Moving Service? What Are The Items To Get Rid Of When Moving? Are Removal Companies Responsible for Damage? 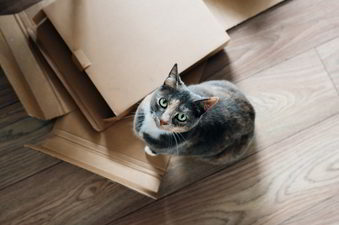 How Many Moving Boxes Do I Need?